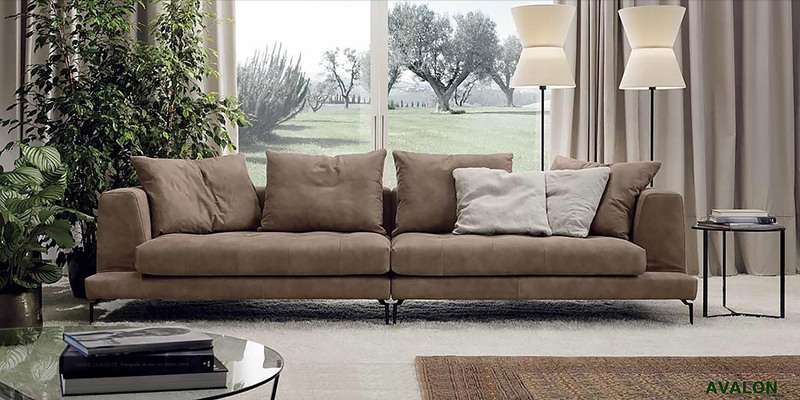 Excellent Italian leather sofa with wide seat, made in stylish square stitches. 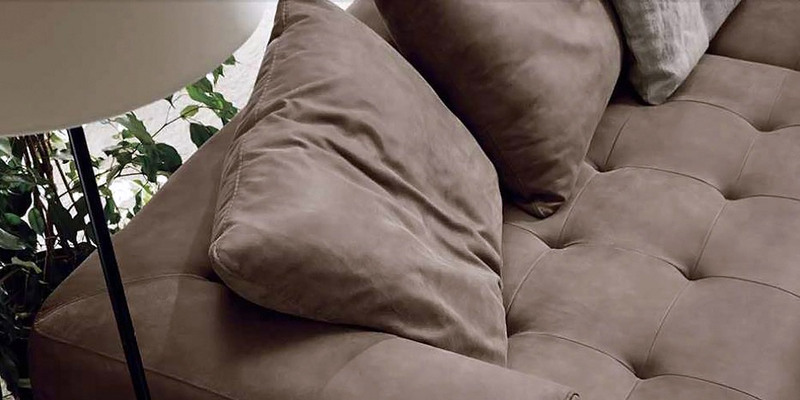 Avalon is very comfortable with its big and soft back pillows, and deep seat cuschions. Very modern design, simple and clean finishes and stylish metal feet complete the beauty of this special leather furniture. You will love it for its very original design and its smoothness. 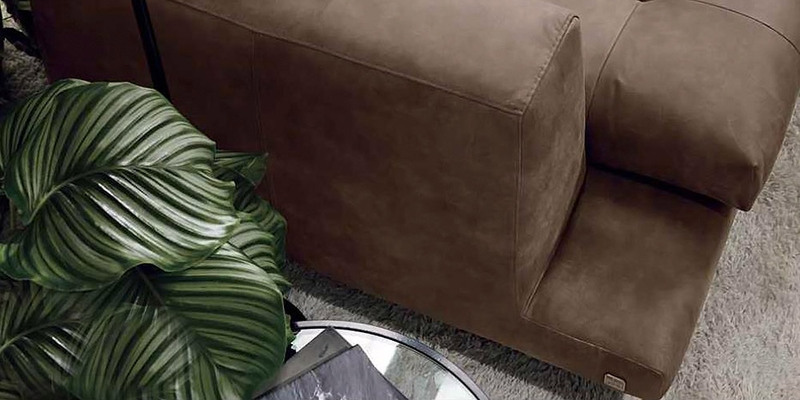 This original sofa is made in 2 pieces in all versions (less the armchair).